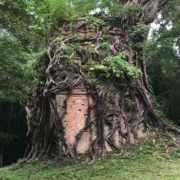 Sambor Prei Kuk, the Ancient City of Ishanapura is currently undergoing assessment and evaluation and will be considered for possible inscription on the World Heritage List at the 41st Session of the World Heritage Committee in Krakow, Poland, in 2017. Built and occupied in the 6th and 7th Centuries, Sambor Prei Kuk was the capital of the Chela Empire. As an archaeological site, the property demonstrates town planning, architecture and religous worship on a monumental scale through numerous surviving temples, hydraulic features and archaeological sites. The remnant buildings, built mostly in brick, display distinctive style and designs and include ornate and unusual design features. The assessment process includes expert technical evaluation by ICOMOS as one of the official Advisory Bodies to the World Heritage Committee. The evaluation process is very thorough and includes a Mission to the Property, desktop technical review by international experts, plus consideration by a separate panel of ICOMOS experts. 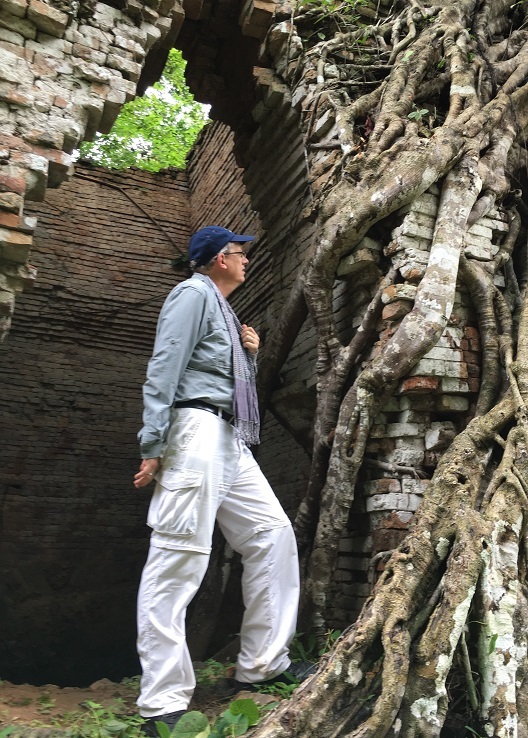 Richard Mackay undertook the field mission to the property on behalf of ICOMOS in September 2016, visiting many of the ancient prasats, canals and causeways, as well as contemporary villages and new visitor facilities. The inspection will inform an evaluation of the integrity and authenticity of the property – a key aspect of potential Outstanding Universal Value. 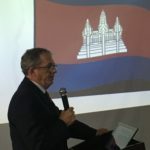 Another important element of the mission involved consideration of the statutory protection and management arrangements, through review of documents, inspection of facilities and interviews with the new staff of the Sambor Prei Kuk National Authority. 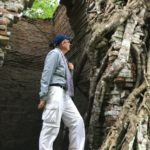 Richard’s report will be submitted to ICOMOS as part of the eighteen-month-long evaluation which will ultimately help the World Heritage Committee to determine whether this place has Outstanding Universal Value and warrants inscription as Cambodia’s third World Heritage property, following Angkor and Preah Vihear. 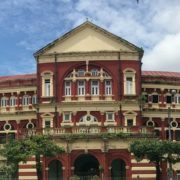 Richard Mackay recently presented a public lecture in Yangon for the Association of Myanmar Architects. 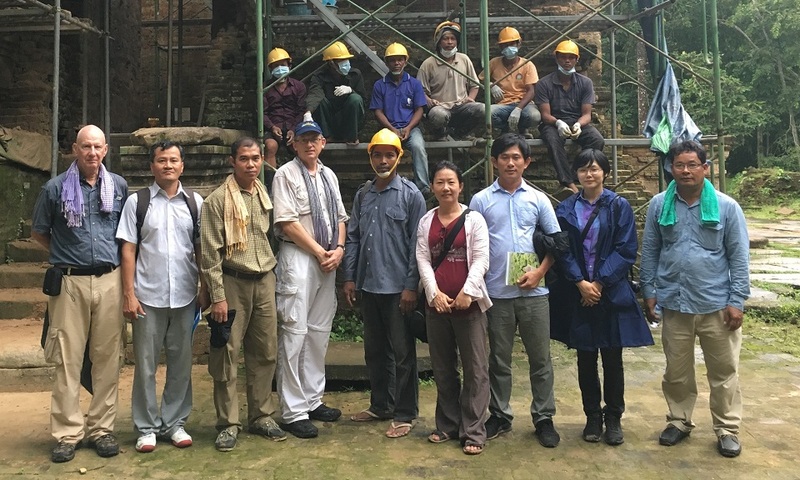 The well-attended talk outlined arrangements for managing and conserving cultural heritage at Angkor, Cambodia, under the Heritage Management Framework prepared by GML Heritage between 2010 and 2014, under the auspices of the Australian and Cambodian Governments and UNESCO. The presentation focused particularly on the Angor Tourism Management Plan, highlighting how it is possible to improve visitor experiences, while reducing site impacts and providing benefits for local people. Richard also demonstrated the interactive Risk Map that records and provides easy access to key data about the Angkor World Heritage site, to facilitate well-informed decision making. The presentation was very timely and relevant, in view of the current circumstances of the ancient city of Bagan, which suffered a severe earthquake earlier this year Bagan is also likely to be the subject of a future nomination to the World Heritage List, which may result in significant increase in tourist numbers. While in Myanmar, Richard visited Bagan and discussed heritage management and tourism with UNESCO colleagues, and inspected some of the major colonial buildings in Yangon, courtesy of the Yangon Heritage Trust, which a has recently launched its Heritage Strategy for the conservation and development of Old Yangon.